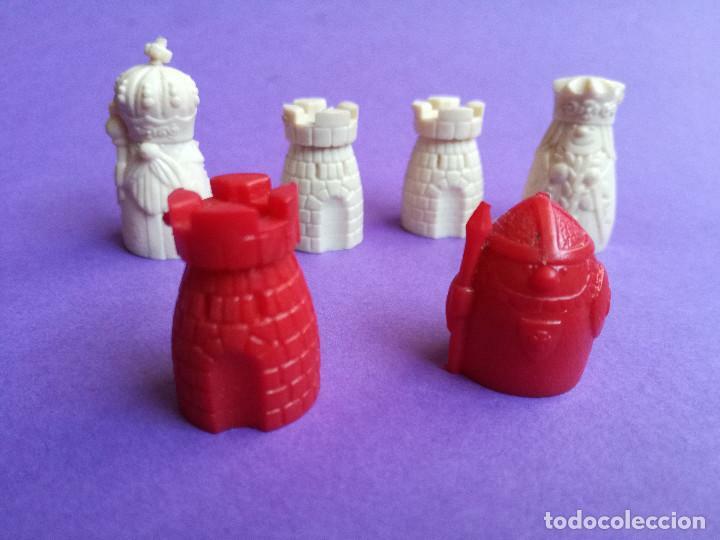 LOTE DE 6 FIGURAS AJEDREZ CHICLES DUNKIN. 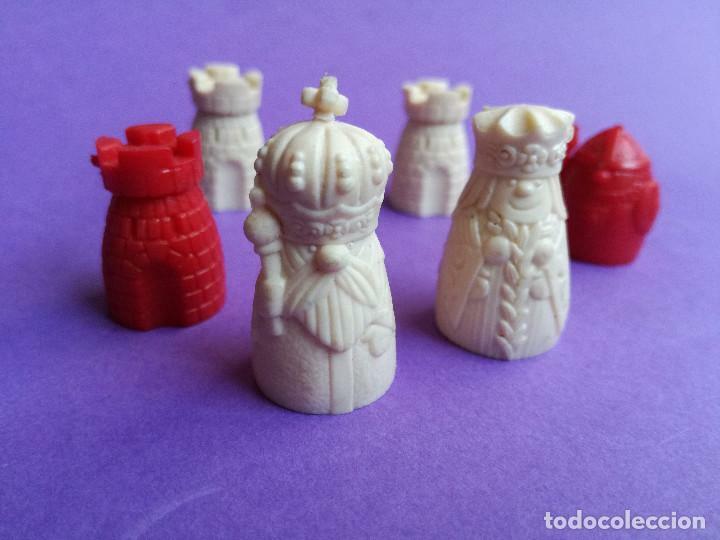 PERFECTAS Y ORIGINALES AÑOS 70. 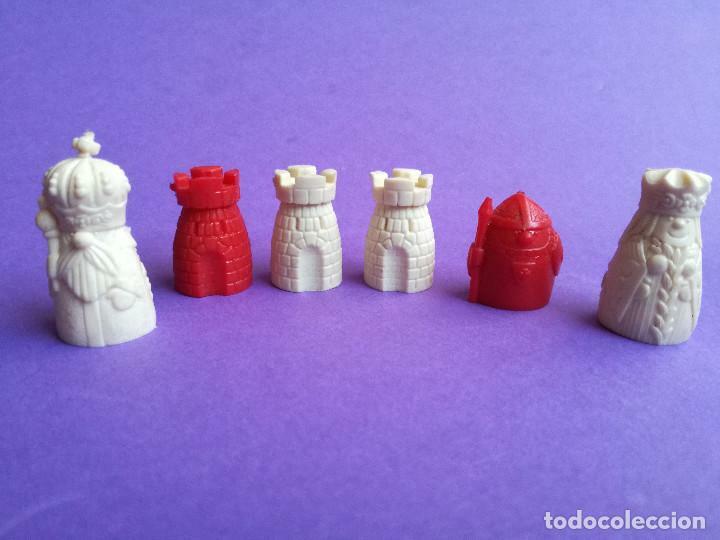 LOTE DE SEIS FIGURAS DEL AJEDREZ DE CHICLES DUNKIN, ORIGINALES DE EPOCA, AÑOS 70. SON LAS QUE SE VEN EN LAS FOTOGRAFIAS Y NO SE VENDEN POR PIEZAS SUELTAS. PORTES DENTRO DE LA PENINSULA 4 EUROS. NO SE HACEN ENVIOS CONTRAREEMBOLSO. Hora oficial TC: 14:56:59 TR: 151 ms.